Fun Autumn Pumpkin Crafts For You To Make This Fall! 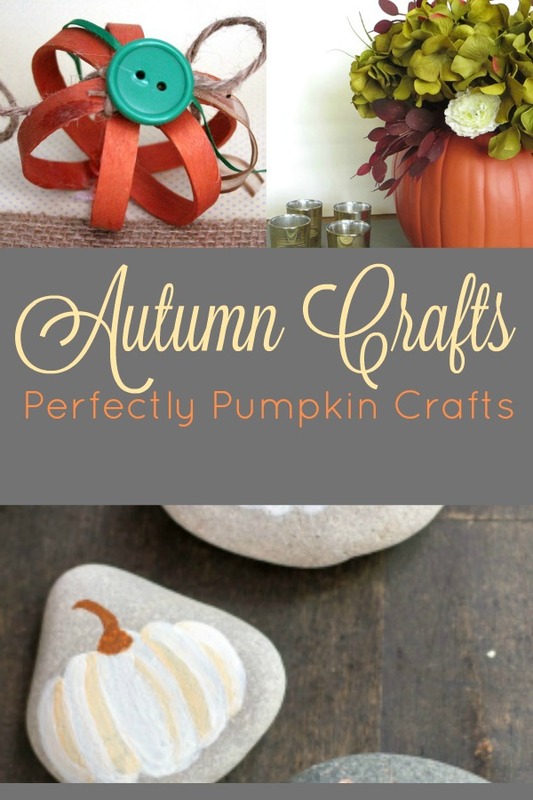 Are you looking for MORE great pumpkin crafts ? Click on the links below to read the twenty craft tutorials! Don’t forget to let my friends know you found them at Masshole Mommy! Disclaimer: Never use blogger photos without permission. Permission to use the photos included in this article was granted by the blog owners. Hope you enjoy these autumn pumpkin crafts and be sure to tag me in your photos if you end up making any of them so I can see the finished product. Those are so cute. I’m not usually a crafty person at all, but for some reason when fall hits, I become the ultra crafter. I have to make these! There is something about fall that makes me feel like crafting. This is a great inspirational list to get me started. 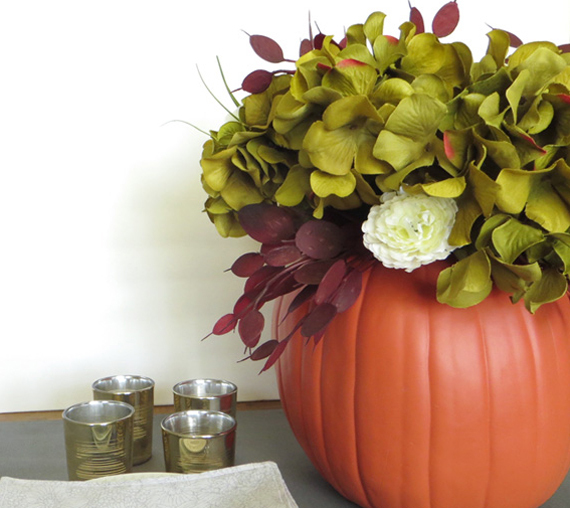 Love the pumpkin vase idea! The Halloween decor and preparation is officially on now that it is October. I will take a look at all these great ideas for our house from your site. Fall is my favorite time of the year. I love looking at and shopping for fall crafts at our local craft store. This list has inspired me to make some of my own. I’m all about pumpkin everything when fall comes. I can’t wait to get crafting with these great projects. Thanks! I really like the look of the painted pumpkin rocks! I think those would be fun to work on! These are some fun ideas! Everyone is painting on rocks and leaving them hidden or in plain sight all over the place. We just pick them up and place them somewhere else now. I love fall, but don’t have much in the way of fall decor either. Time to get crafting. These are some fabulous crafts! I wish I were better at crafting. My daughter loves to do it though. She’d be all about painting the rocks. I have made those DIY succulent pumpkins before and they really look cute as a Thanksgiving centerpiece. Lots of good ideas here. When it comes to the fall, I love to decorate! I love those rocks, they’d be perfect for my rock garden! That mason jar pumpkin craft would be a great way for me to use up some of these mason jars I have in the pantry. these ideas are so cute! I especially love the little painted rocks. Thanks for sharing this list. I can’t wait to give some of these crafts a try. They look like a lot of fun. These are some great ideas. I’m always looking for fall crafts. I’ll have to make some of these! I love the painted pumpkin rocks. I am a big fan of painted rocks, I collect them when I see them around. These are absolutely amazing. I know that my crafty daughter would love these. Going to make some of these. Thanks. The pumpkin rocks would be so great for a night in with friends. Thanks for sharing these ideas with us! I think the rocks are really unique. I just love project round-ups like these. A few of these crafts have caught my eye. I have been wanting to decorate more for the season. I love these! They are so fun and looks really easy to make! Such great ideas! Can’t wait to try some of them! I love the painted rocks. We will have to do that one to get in the Fall mood. These are adorable and I love the copper leaf pumpkin tutorial! Love these amazing crafts!!! So cute and look so fun to make! I think the painted rock is my fave. I love these ideas, we love to paint rocks and hide them. 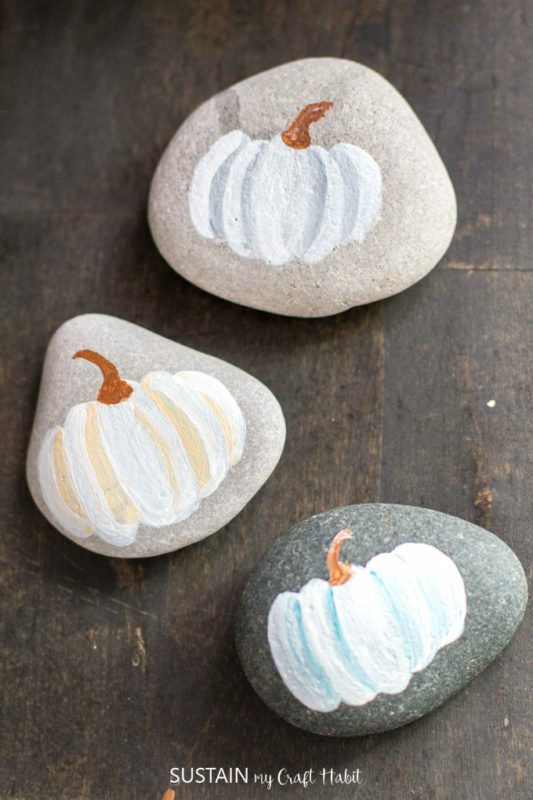 The thought never crossed my mind to paint pumpkins on rocks and use them as decoration pieces. I love the idea of painting with the kiddos — or even just for myself! These crafts will come in handy. These are adorable! Can’t wait to make these with my kids! I also want to make some at my mom’s night! Great ideas! These are all too adorable and fun to make, I can definitely see myself having the best time painting cute pumpkins on rocks! Thanks for the links and the wonderful ideas this season! This is the pumpkin season! These crafts is exactly what we needed. My kid will be happy to make some of these!